Day 1 Studios chief Denny Thorley reveals all on this huge Xbox Live sequel, discusses company plans, next-gen, and handheld tidbits. 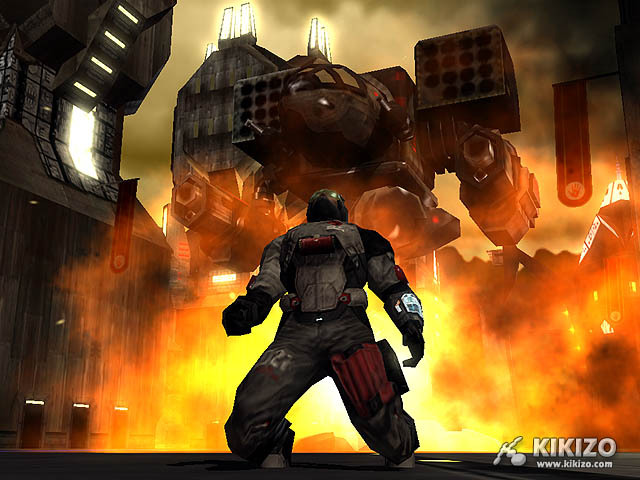 First announced February this year, MechAssault 2: Lone Wolf (as it was subtitled just in time for E3) is the sequel to one of Xbox Live's all-time best performing hits. 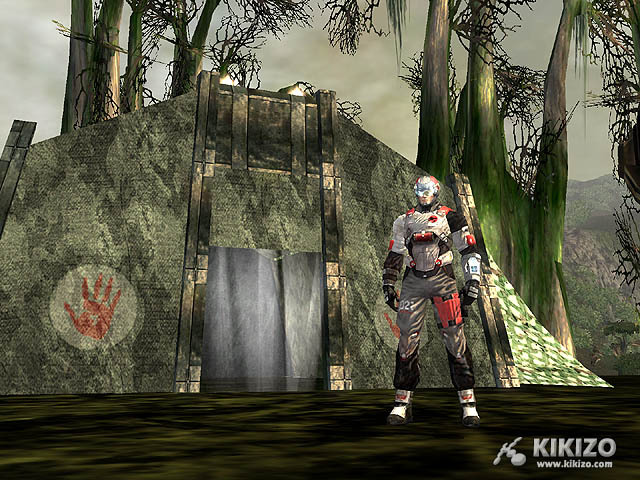 Having spawned a strong community of clans and web groups, the popular online game is returning for the sequel treatment courtesy of up-and-coming, Chicago-based Day 1 Studios. 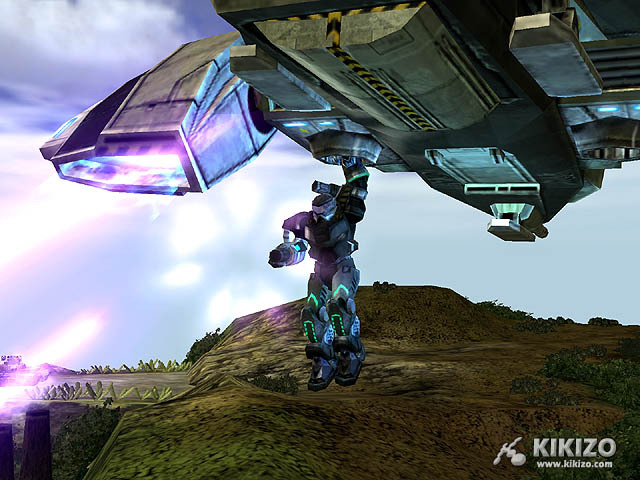 The ambitious development outfit is remains independent despite an increasingly cosy relationship with Microsoft that currently sees another two exclusive titles for the publisher after the release of MechAssault 2 on December 28th in the States, and February 4th in Europe. 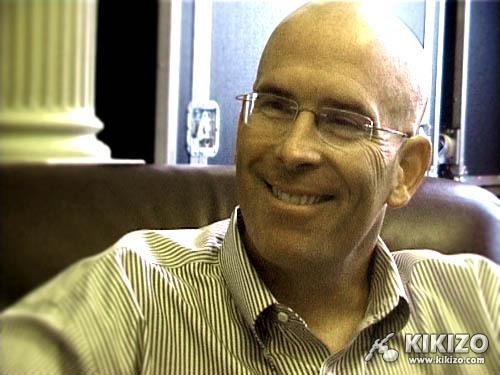 Day 1's president, Denny Thorley, recently met with Kikizo for an in-depth discussion about the sequel, before addressing our nosey questions about the future of the studio, the nature of its relationship with Microsoft, and what we can expect from next-gen gaming. 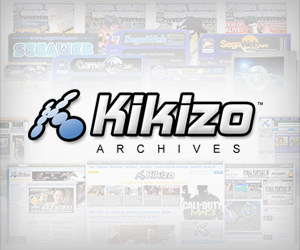 Kikizo: Thanks for your time today Denny. Obviously the first game was pretty well received, how has the feedback from the first game influenced the development of the second - was there anything negative that you've set to improve upon? Denny Thorley: You know, I don't think it was a matter of many negative aspects from the first one that we tried to improve; it was more a matter of responding to how customers were playing the game. 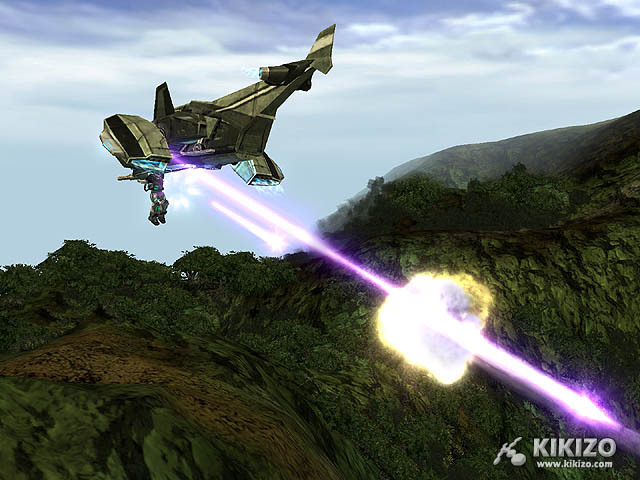 It was received very well; it is the single most played game on Xbox Live over a period of time. But we noticed a lot of things as people were playing the game, both in single player and multiplayer. And a couple of things we wanted to do overall was give players more tactical decisions to make while playing the game. Introducing multiple vehicles, and letting them choose when you use them, has really expanded the tactics of the product. With respect to Xbox Live there was a big community that developed around the play of the game, and we saw that they were developing their own teams and websites, and we were able to take a lot of those features and bring them into the game to make it easier for them to do all that, expanding the sense of community and the sense of team play. 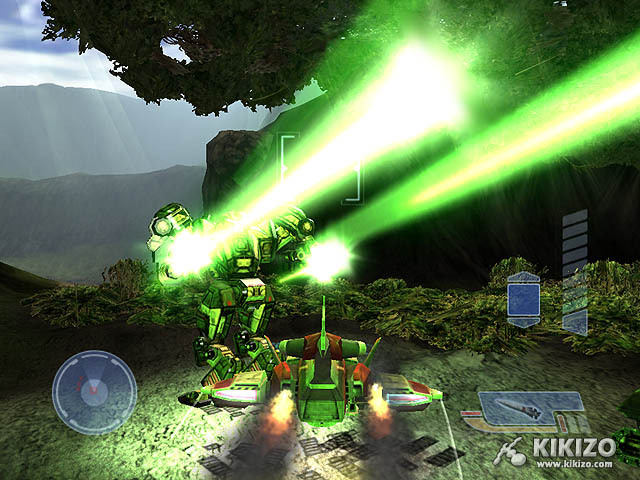 And the gameplay reflects that; between MechAssault 1 and MechAssault 2 there is a lot more cooperative play compared to the original, the vehicles interact together. To give you an example, the VTOL [Vertical Take-Off and Landing] is able to take a tank to a location that the tank couldn't drive to itself - and of course, the jacking capabilities of the armour as well. 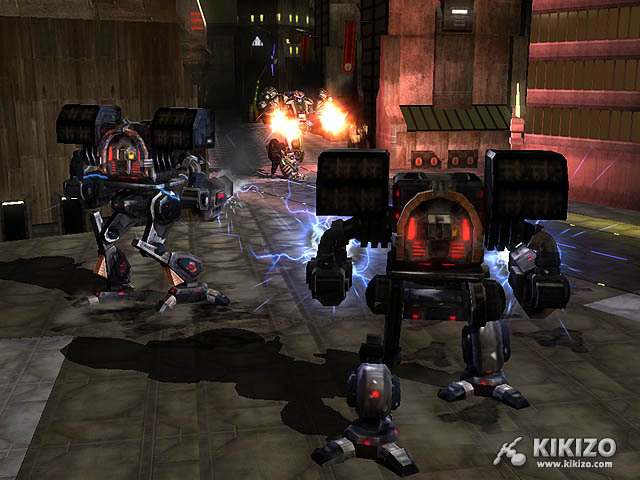 Kikizo: So you mentioned the strategy element, could you elaborate on that - how does choosing the right mech come into play and what's the difference between some of the key mechs that players should bear in mind? Thorley: Well the difference between MechAssault 1 and MechAssault 2, in the first game players selected their mechs before they came into battle and they're pretty much in that mech for the whole game. 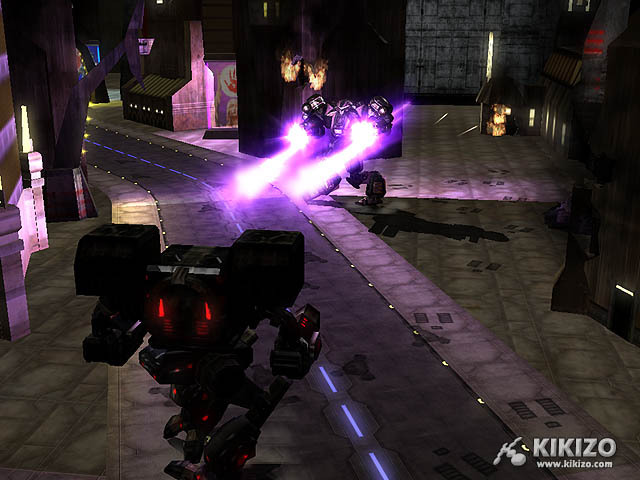 In MechAssault 2, the mechs are available to them within the maps themselves, so they can literally be in an assault class mech at one point in time, and then in an ultra-fast light mech at another time. So if it's a team game, and they recognise the enemy is playing defensively by guarding their flag or something like that, they might find they want a bigger, more powerful mech to go in and take the flag. And if they're not guarding the flag, they'll want something lighter and faster. 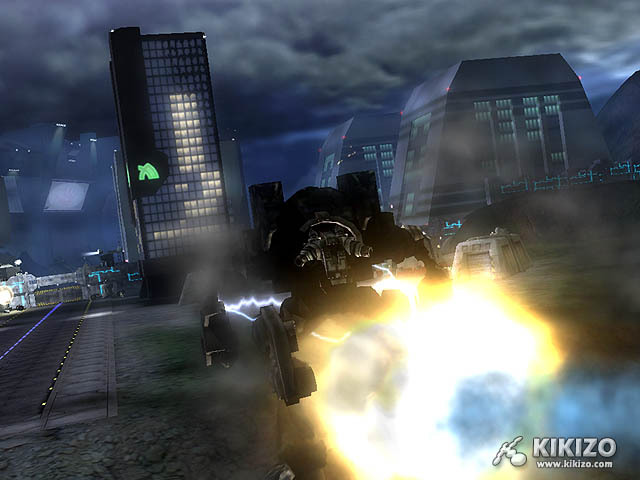 The other strategies involve actually stealing the enemy's mech, and making sure that asset is no longer available to them - so if there's an assault class mech on the other side and you end up jacking it, your attackers can change, because you've got two of the most powerful pieces on the battlefield - so that's how the strategies have ended up evolving.